AccessoriesPower System Guma do ćwiczeń Exe Band Medium 4029 - 1 szt. Innovative, light fixtures perfectly replace traditional training gloves. Very comfortable to use and practical. Highest quality! Are you bored classic gloves treningowymi but you do not want fingerprints on your hands? Just reach for this product to enjoy a comfortable workout! They were made from elastic neoprene, which in addition provides a secure grip - even tote! Elevation Training Mask 2.0 Blackout - 1 szt. Elevation Training Mask 2.0 - 1 szt. Power System Guma do ćwiczeń Exe Band Medium 4029 - 1 szt. Elastic bands to exercise. Replace conventional fitness equipment such as dumbbells. 9 loyalty points Your cart will total 9 points that can be converted into a voucher of 0,36 PLN. Power System Guma do ćwiczeń Exe Band Light 4028 - 1 szt. Power System Guma do ćwiczeń Exe Band Strong 4030 - 1 szt. Trec Shaker 030 White-Pink [Be Your Own Hero] 700ml - 1 szt. MEX FIT-COR Purple - 1 szt. MEX GymFit Violet Bag - 1 szt. 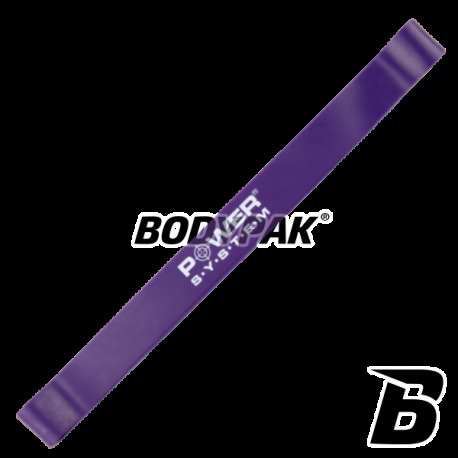 MEX Pas Power Band - 1 szt. Thoughtful design and high quality materials make these gloves will fit perfectly into the hand of every woman - while providing a firm grip! They have a non-slip pad. DISTINCTIVE COLOR PURPLE! 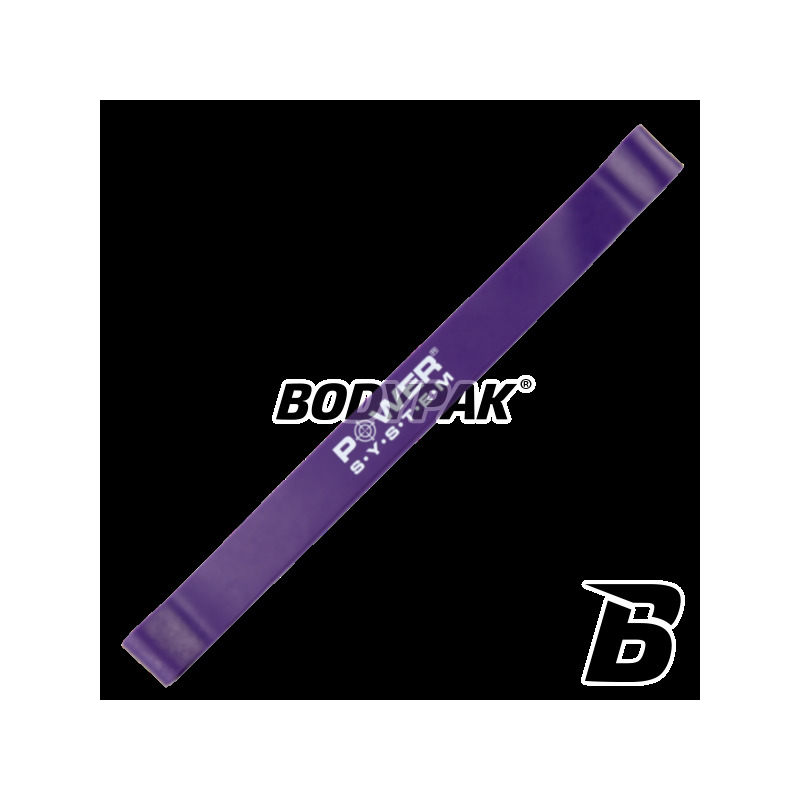 BODYPAK Shaker Wave Machines Black 600ml - 1 szt. The original, transparent shaker, with a threaded mouthpiece and lid which ensures high tightness and reliability in everyday use! It enables even the dissolution of sparingly soluble supplements! Very durable construction, high-quality plastic! Trec Wristband 078 Opaska Silikonowa DO YOU EVEN LIFT - 1 szt.